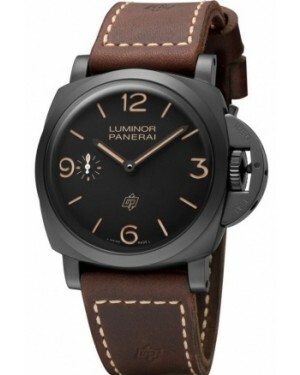 Descended from watches constructed for the Italian Navy, the stylish Panerai Luminor 1950 collection differs significantly from the standard Luminor models, with the 1950 models featuring less straight edges, a uniquely domed crystal, and case sizes of 40mm, 44mm, and 47mm. Diverse in range, the Luminor 1950 Submersible offers excellent water-resistance of up to 300m, while the Luminor Marina 1950's date display and red gold material. However, all 1950 models are aesthetically linked by their black dials, light-colored numerals and brand-defining protective bridge over the crown. 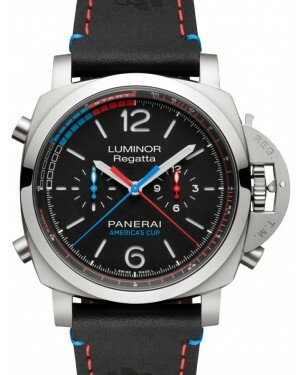 The Luminor 1950 collection has a lot to offer and is sure to attract attention from your peers. 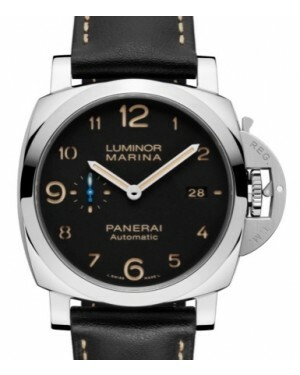 Initially introduced back in 2002, the Panerai Luminor 1950 collection pays tribute to the original Luminor models of the 1950s, which were created for military usage by the Italian Navy. Stylistically, the collection differs from the main Luminor range in terms of its shape, its case sizes, its materials and the addition of a domed crystal. 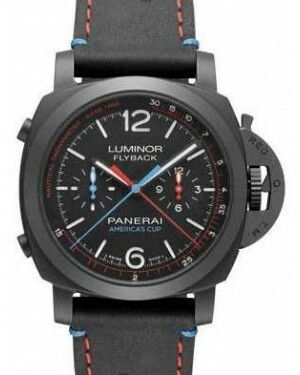 With that being said, much like the main line, the Luminor 1950 collection benefits from sporty designs, a strong aesthetic and water resistance. Here, we take a more detailed look at the history of the collection, the various models that are available and the changes that have taken place since its launch. 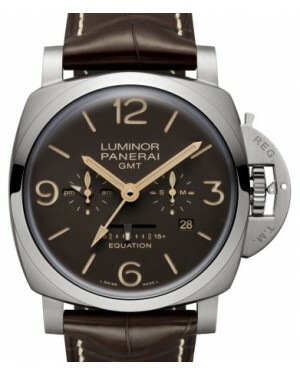 The first model in the 1950 collection was the Panerai Luminor 1950 PAM 127, which quickly became nicknamed the 'Fiddy'. 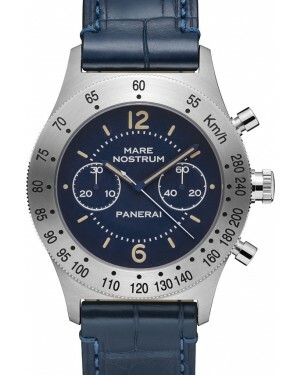 Visually, the watch was defined by its 47mm stainless steel case, which represented an increase from the 40mm and 44mm cases typically associated with the main Luminor models. Aside from its increased size, the main difference between the Luminor case and the Luminor 1950 case was the inclusion of a domed crystal. The 1950 PAM 127 was released on a limited edition 1,950-piece basis. 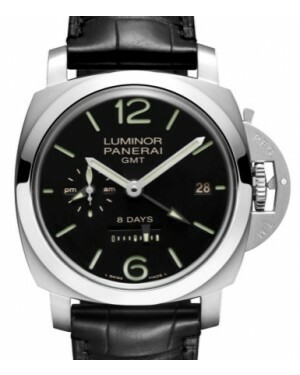 That model was then followed by the 2005 release of the Luminor 1950 Eight Days PAM 203, which was limited to 150 watches, and the PAM 267, which followed soon after. Both of these models were fitted with the same vintage Angelus movements seen in the company's original Luminor models from the 1950s and '60s. 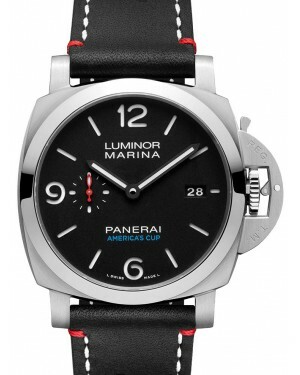 Beginning in 2005, Panerai adopted a new policy of manufacturing and utilising its own in-house movements, which were subsequently fitted to Luminor 1950 models. 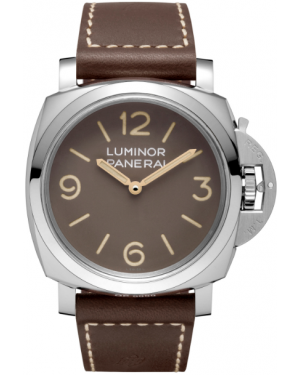 Meanwhile, in 2011, the company began to use its Luminor 1950 collection to experiment with new case materials, starting with the PAM 382 'Bronzo'. This particular model was limited to 1,000 pieces and featured a bronze case, rose gold watch hands and a dark green dial, in a design that paid clear tribute to the company's long-standing military history. 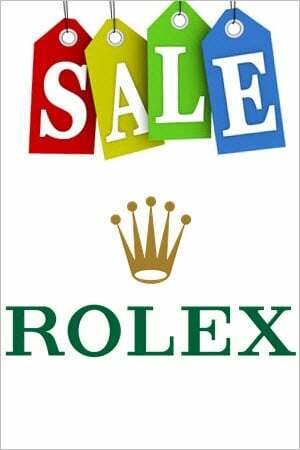 This was followed up by a number of 'Bronzo' sequels, including the PAM 507 and the PAM 671. Additionally, 2012 saw the release of the highly robust Luminor 1950 3 Days GMT Automatic Ceramica PAM 438, also known as the 'Tuttonero'. This all-black model represented a more modern-looking option within the 1950 collection and was mainly constructed from ceramic. 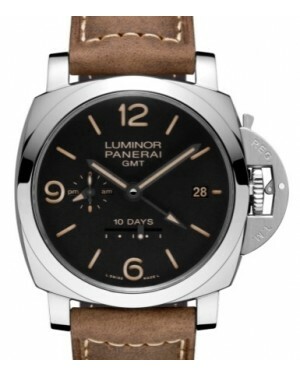 Since its introduction in 2011, the base Panerai Luminor 1950 PAM 372 has emerged as one of the most popular models in the entire Panerai catalogue, thanks to its clean lines, affordable price point and basic adherence to the manufacturer's classic minimalist Luminor design. The watch is constructed from stainless steel, but unlike predecessors like the PAM 127, this is polished steel, rather than brushed. 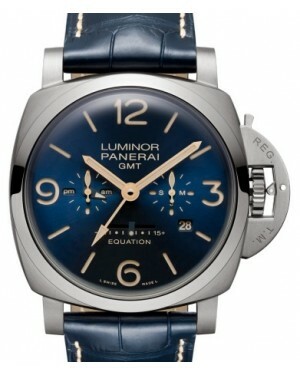 Internally, the timepiece is powered by the in-house Calibre P.3000 movement. 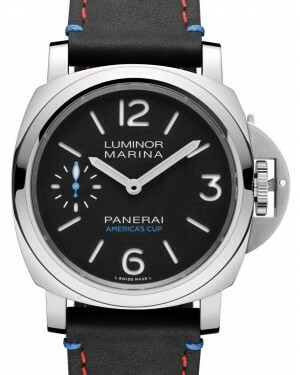 Moreover, the brand broke away from convention in 2017, with the unveiling of the Luminor Submersible 1950 3 Days Automatic PAM 684. Primarily constructed from rose gold, it represents a slightly smaller, dressier option within the 1950 collection, but still retains the core 'submersible' quality that helps to define the range.